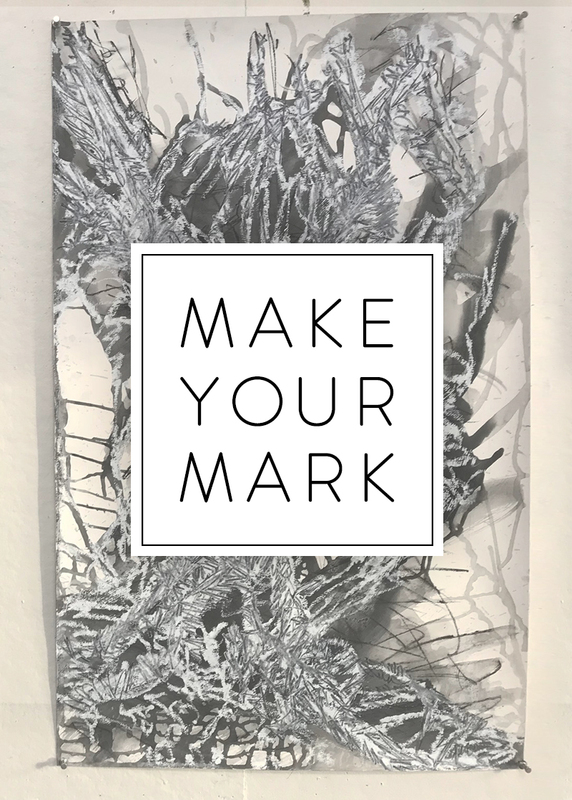 Join us for Make Your Mark, a group exhibit featuring new and unique drawings six notable Midwest artists. Participating artists include Dale Savit, a skilled sculptor and painter; Scott Ashley, a provocative conceptual artist; the artist known as Daithi, whose colorful works in paint, bronze and resin on panel evoke community; the thoughtful, expressive Lorna Marsh whose paintings are accompanied by strong social commentary; the minimalist, Jerome Powers who creates timeless, contemporary works; and the abstract expressionist Diane Thodos creates images with turbulent, opposing tensions as outward expressions of inner conflicts. This group of artists as a collective, has exhibited in museums, galleries, universities, and city centers across the country and internationally. They have studied with well-known masters and have taught in the US and abroad.